During the Bitcoin developer panel at the recent Unconfidscatable Conference in Las Vegas, the topic of MimbleWimble was discussed. With the recent launches of the MimbleWimble-based Grin and Beam altcoins, the privacy and scalability-focused technology has been a hot topic of conversation throughout the cryptocurrency ecosystem. Applied cryptography consultant Peter Todd is known to throw water on blockchain-related ideas when they start to gain a bit too much hype around them, and he made the case that MimbleWimble is overrated during the recent panel discussion. Additionally, Todd provided his reasoning for why the technology should not be implemented as a sidechain to Bitcoin. In terms of a more decentralized version of sidechains through the use of merged mining, Todd does not see those types of systems as fundamentally secure. As a quick summary, the concept of merged mining is the ability for bitcoin miners to mine some other chain for little to no additional costs. Drivechains creator Paul Sztorc has disputed Todd’s assertions regarding the security of merged mining over the years. In addition to introducing the concept of blind merged mining, Sztorc also has a number of game theoretical arguments to support the argument that miner-controlled sidechains have merit. What About MimbleWimble on a Federated Sidechain? Moving on to more centralized sidechains, such as Blockstream’s Liquid offering, Todd was more receptive of MimbleWimble implementations. However, he noted that switching to a more powerful privacy option would include better tradeoffs in a more centralized environment. 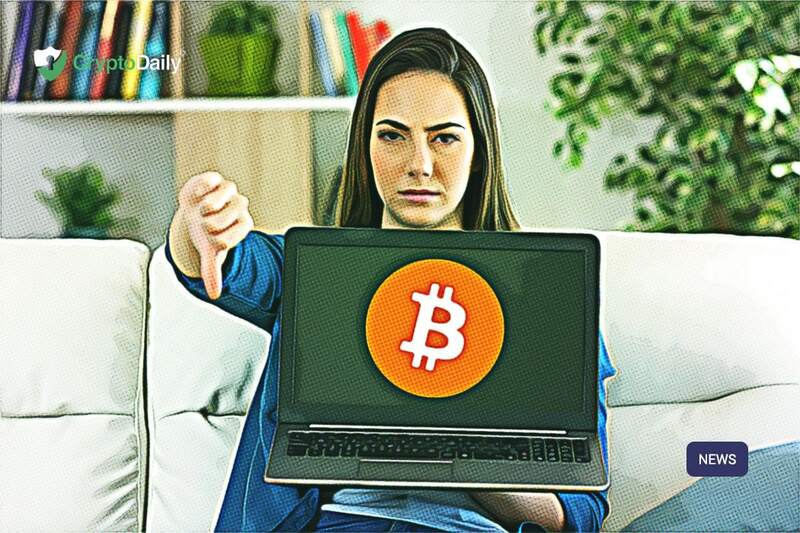 Solicitation Notice Issued By SEC, Is BTC ETF On The Horizon?